Thank you. 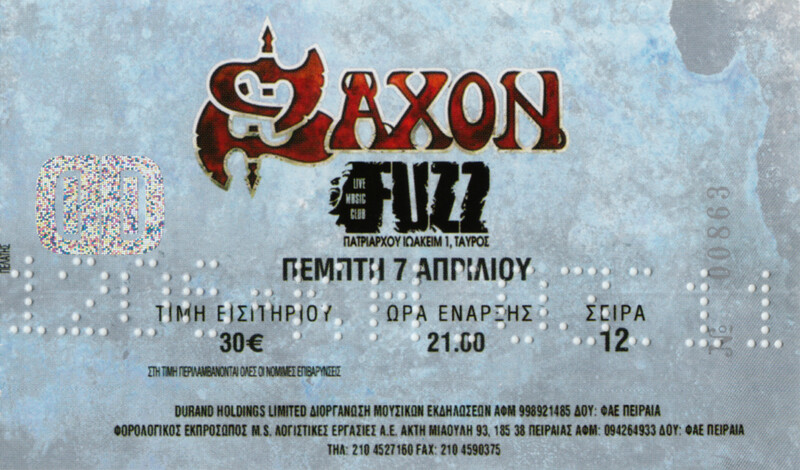 Do you happen to have any early to late nineties Saxon releases? “Solid Ball Of Rock”, “Forever Free”, “Dogs Of War”, “Unleash The Beast”, “Metalhead”, “Killing Ground”? Cool, can you upload those too? Plus some At Vance, Jørn and Vinnie Moore? Dude, I don’t know what is wrong with the sound, but it’s awful. I think you should try another decoder. I downloaded the same album from another website and the sound is much better. @Aleksandar: I believe you answered your own question. Given we’re talking about two pressings which underwent different (re)mastering process, the encoder/programme and so on I’m using -or anyone else for that matter- is irrelevant. Incidentally, when it comes to CD-ripping I keep the highest possible standards. If you want to blame someone, blame the record label for assigning the remaster to an inadequate sound engineer who evidently did a sloppy job. THIS sheds light on the 2009/2010 Saxon remasters issue, I suggest you read it. For sure. I realized that your job is well done. Probably amateur engineers are to blame for the low quality. Cheers!